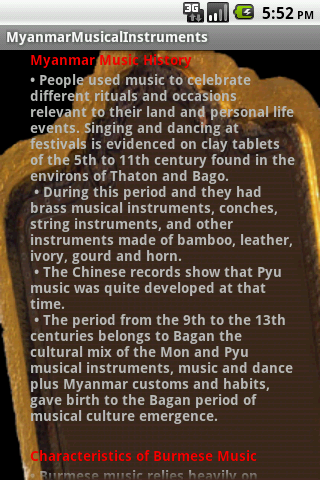 We inform history of Myanmar Music.We inform what are Myanmar Musical Instruments and their short description in profile and in gallery with images of instruments. 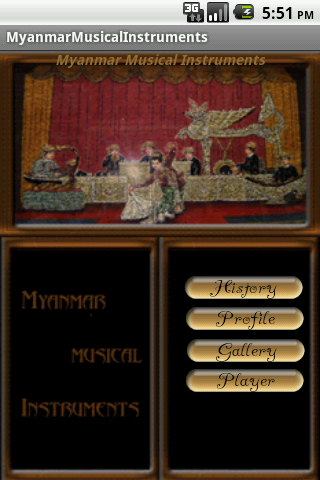 You can listen the songs that play with saung, pattala, and saing win musical player. 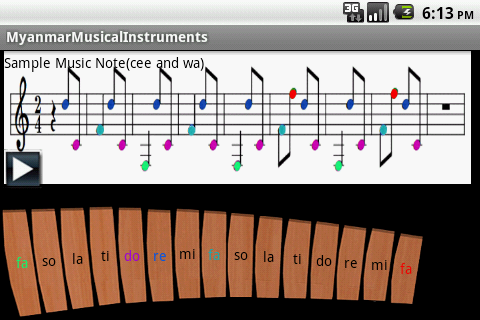 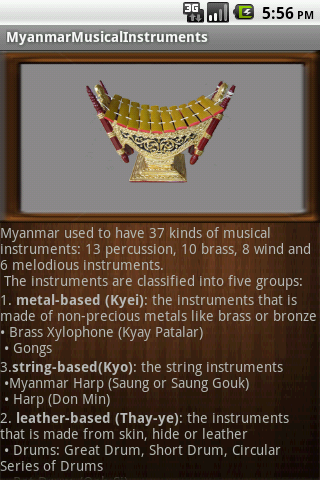 You can play Myanmar Xylophone (Pattala) in player.